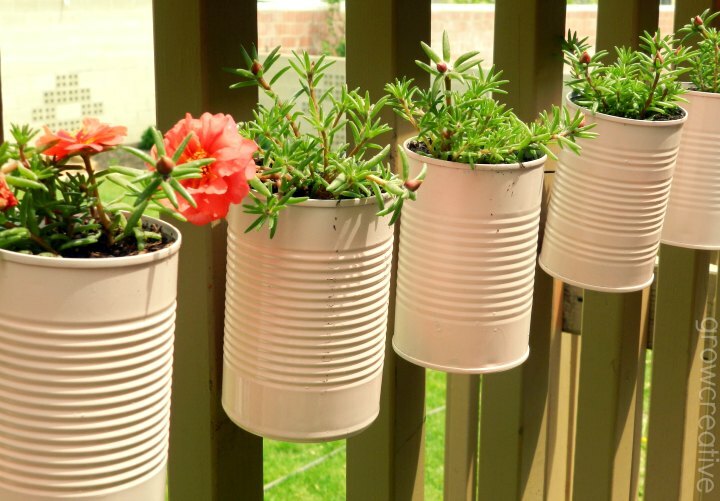 Put all of those used tin cans to good use with these 9 ways to upcycle tin cans. 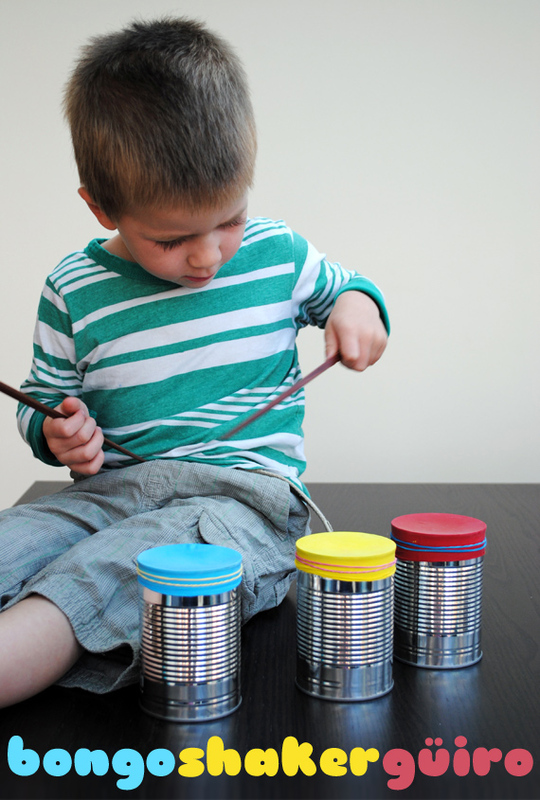 Each of these 9 tin can crafts are fun to make and are super useful. 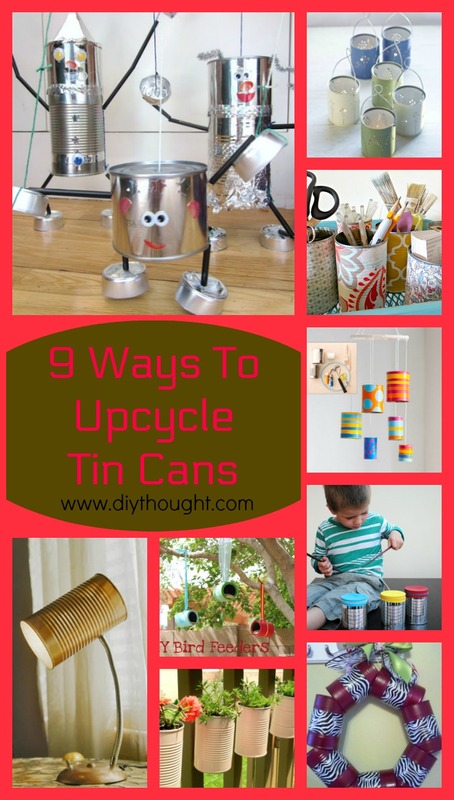 We have rounded up the best 9 ways to upcycle tin cans so we know there will be something for you to make here! Its a bongo drum and shaker in one! A bongo shaker is a great addition to any music collection. Follow this link to find the tutorial. 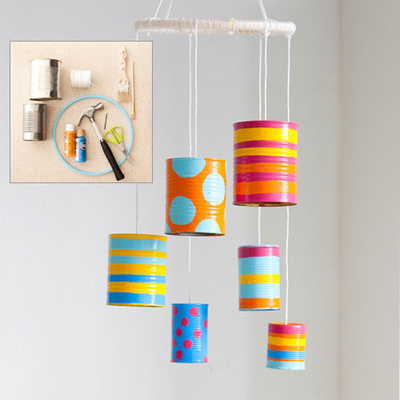 This cheerful tin can wind chime with brighten any outdoor space. A great craft to do with the kids! Follow this link to find out how to make one. 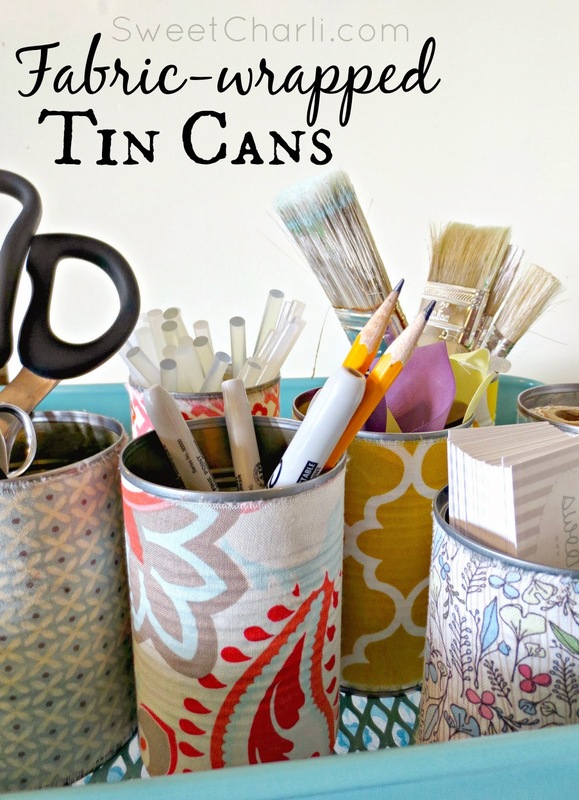 Wrap tin cans in fabric for a handy storage solution which looks great. Click here to get the full tutorial. 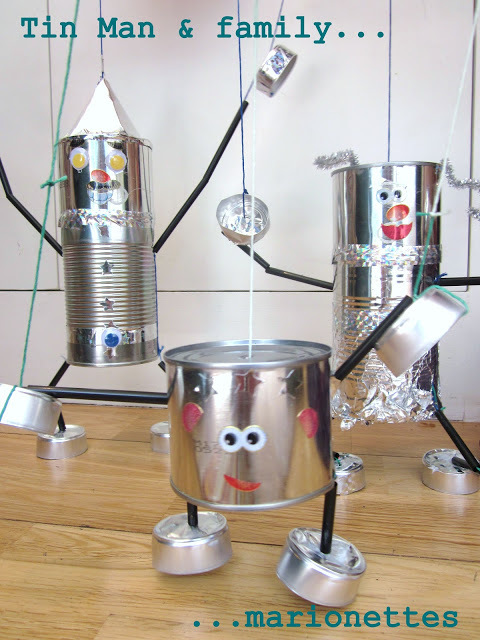 Inspired by the movie The Wizard Of Oz these tin man puppets are beyond cute. Click here to find the full tutorial. 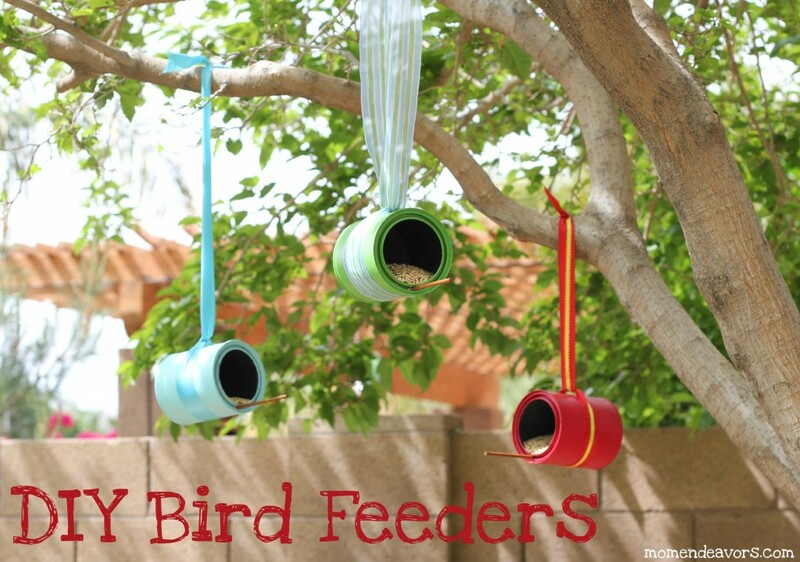 Encourage birds to the garden by making and hanging one of these fabulous bird feeders. Follow this link to find out more. 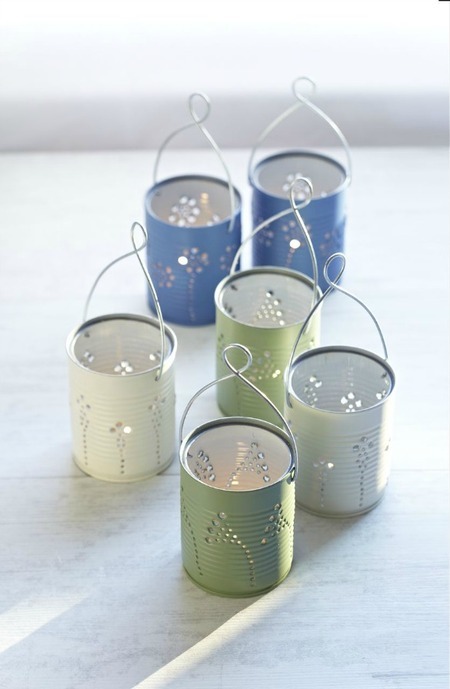 These tin can lanterns will bring the wow factor to any party or celebration. Find out how to make them by clicking here. Grow some plants to brighten up your outdoor living space. These tin can planters are secured to deck rails but would also look lovely attached to a fence or any other outdoor space. Follow this link to find the tutorial. 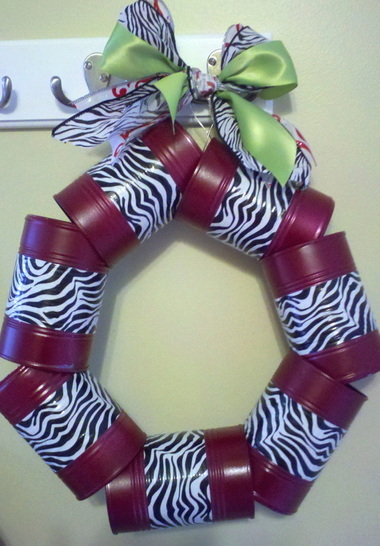 A tin can wreath is a great way to use a larger quantity of tin cans. The decoration possibilities are almost endless and it is super fun to make. Click here to view the tutorial. 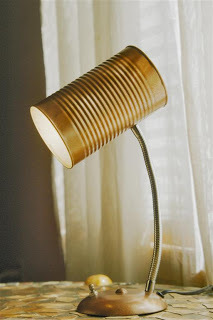 The ultimate stylish and cool way to upcycle a tin can is this lamp. Head over to Those Northan Skies to find out more.